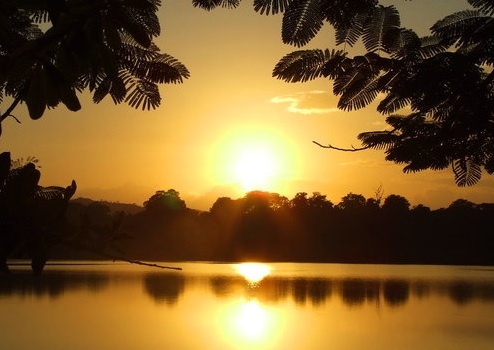 Discover the legacy of the Mayan civilization in the Petén dense tropical jungle, visiting the archaeological site of Tikal National Park, one of the most important archaeological sites in america. 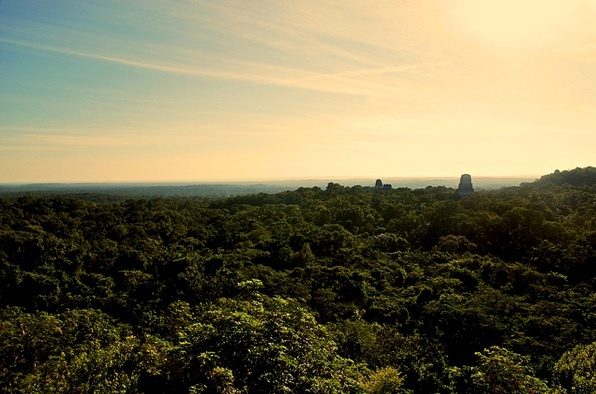 An encounter with the Mayan World heart´s is an experience you will never forget. 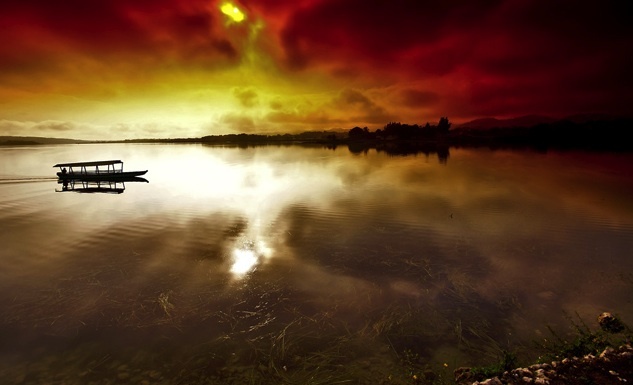 This ancient city was perhaps the most important urban center of its time in the Mayan area. 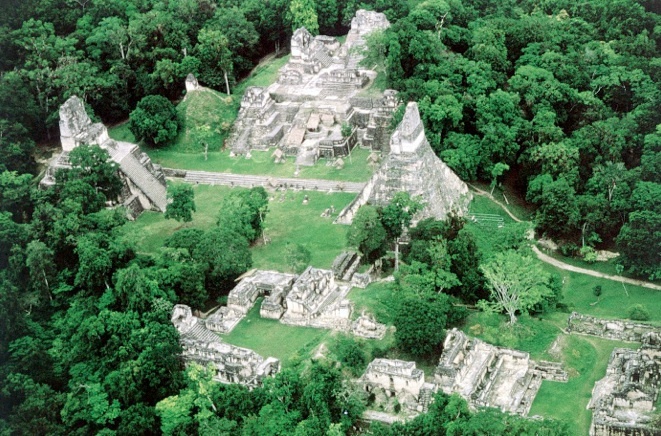 After the arrival we start the all day visit of Tikal archeological site with our guide. Lunch at the site included. 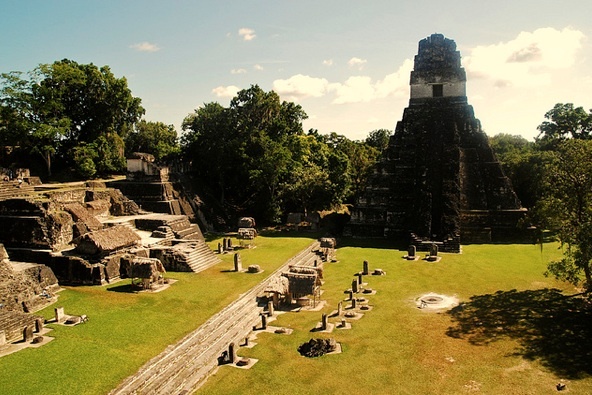 Tikal is one of the largest archaeological sites and urban centres of the pre-Columbian Maya civilization. 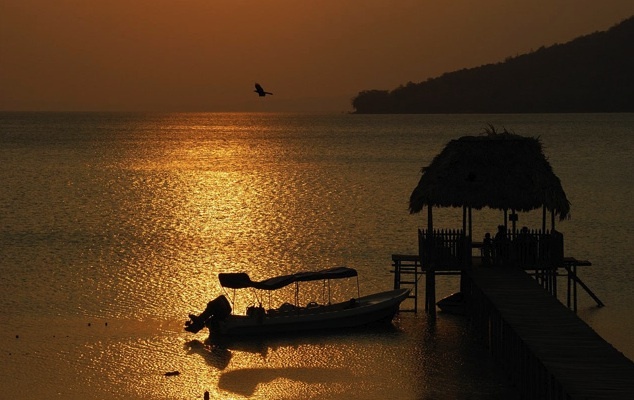 It is located in the archaeological region of the Petén Basin in what is now northern Guatemala. 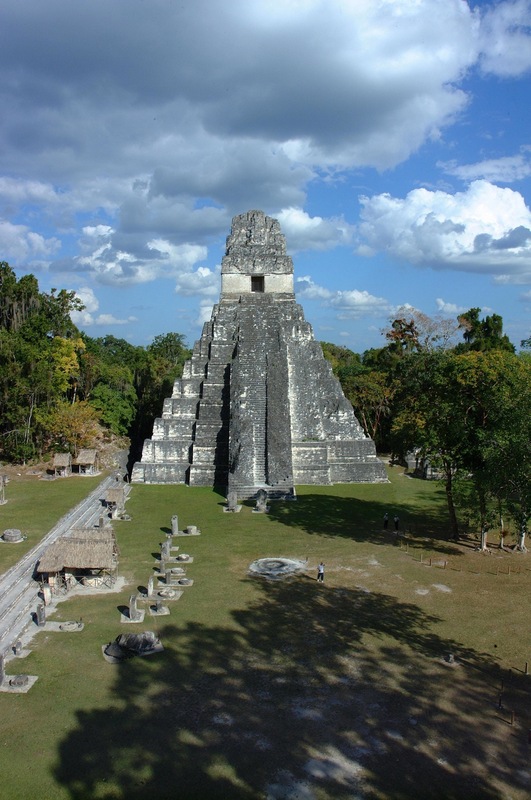 Situated in the department of El Petén, the site is part of Guatemala’s Tikal National Park and in 1979 it was declared a UNESCO World Heritage Site. 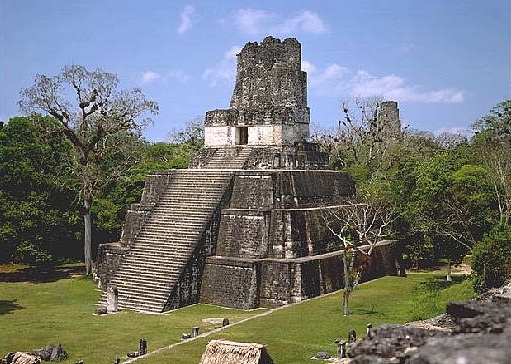 Tikal was the capital of a conquest state that became one of the most powerful kingdoms of the ancient Maya. Though monumental architecture at the site dates back as far as the 4th century BC, Tikal reached its apogee during the Classic Period, ca. 200 to 900 AD. 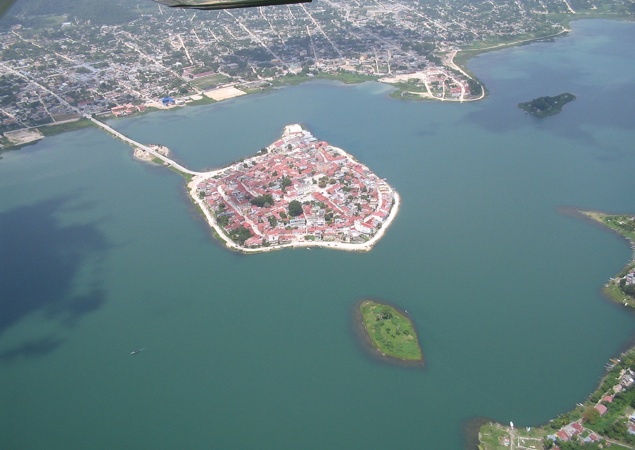 During this time, the city dominated much of the Maya region politically, economically, and militarily, while interacting with areas throughout Mesoamerica such as the great metropolis of Teotihuacan in the distant Valley of Mexico. 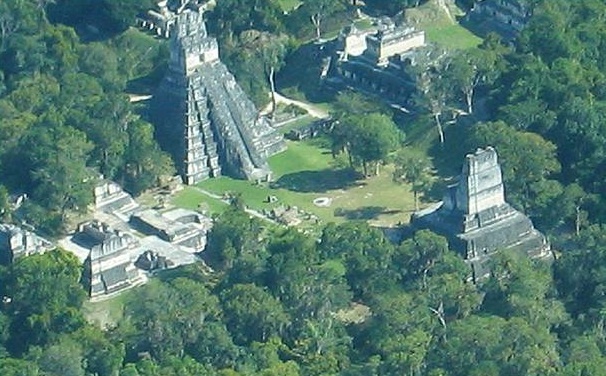 There is evidence that Tikal was conquered by Teotihuacan in the 4th century AD. 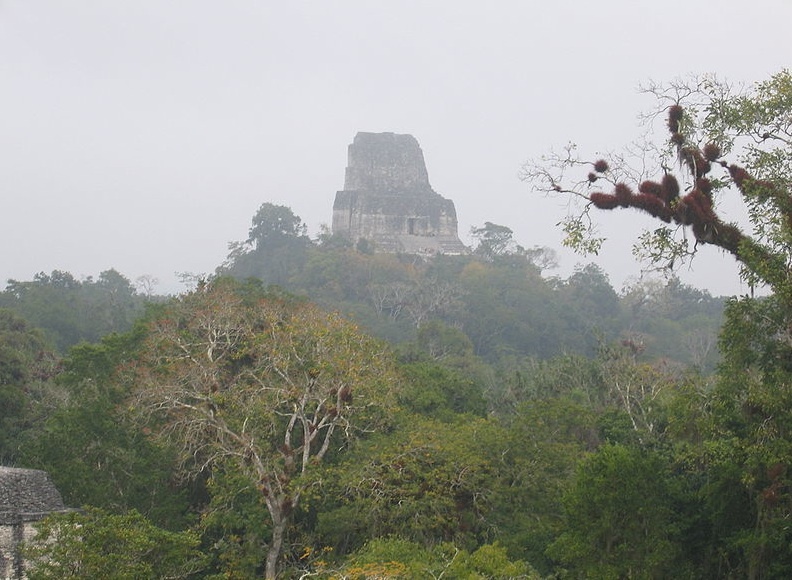 Following the end of the Late Classic Period, no new major monuments were built at Tikal and there is evidence that elite palaces were burned. These events were coupled with a gradual population decline, culminating with the site’s abandonment by the end of the 10th century.